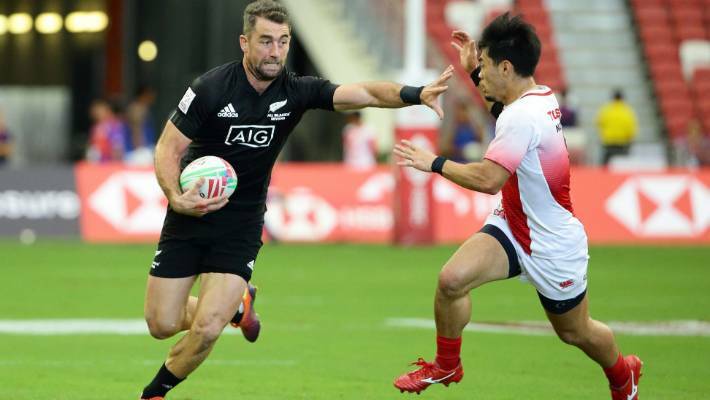 The Blitzboks pulled off a comeback for the ages against Fiji during the final of the 2019 Singapore Sevens on Saturday. South Africa trailed 19-0 after a first half that was completely dominated by Fiji but turned the match around after halftime, matching Fiji's three tries and snatching the win with the last-gasp kick. Whether or not they are able to hold to become series champions for the first time, Team USA are all but guaranteed a top-four spot, which would mean automatic qualification for the 2020 Summer Olympics. South Africa will face Samoa in the quarter-finals, while Australia take on England. Connor Braid, Phil Berna, Justin Douglas, Jake Thiel and Nathan Hirayama scored tries for Canada in the win over Japan. 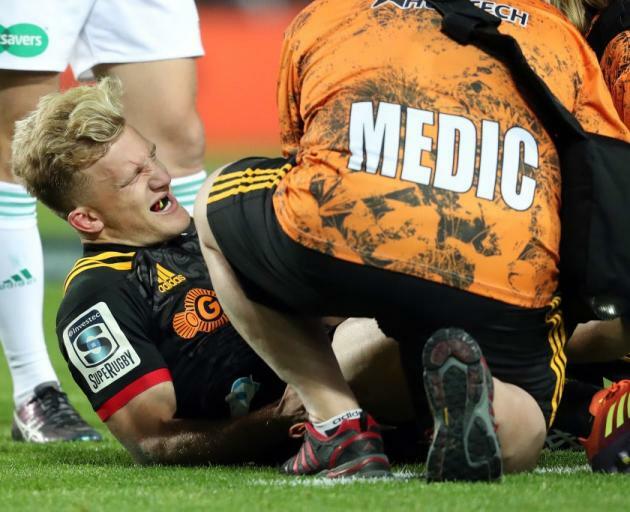 Tries by Tim Mikkelson and Akuila Rokolisoa in the final two minutes of the match swung the tie in the All Blacks Sevens' favour. The Blitzboks, who have only won two of their 30 HSBC World Rugby Sevens Series Cup titles in Asia, scored 20 unanswered points to complete a remarkable comeback in the final. But a penalty for offside gave South Africa a last chance and Selvyn Davids slotted the winning penalty.